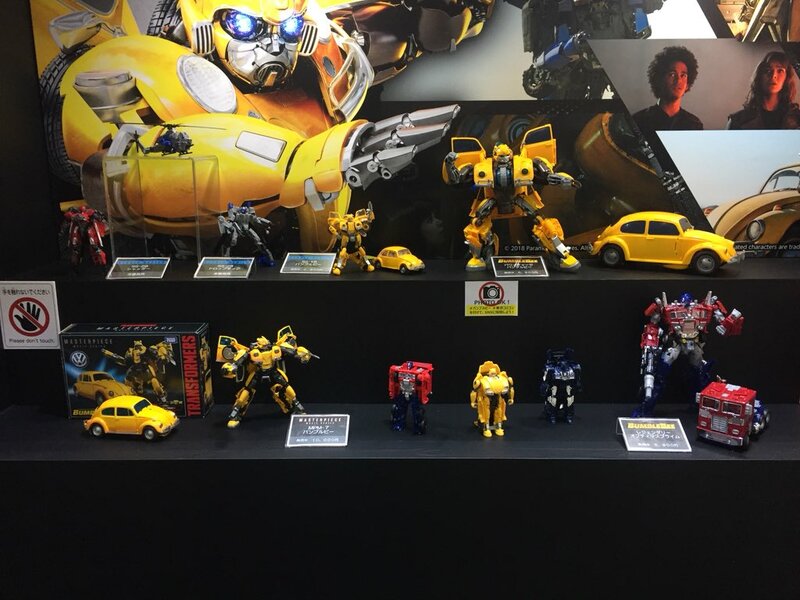 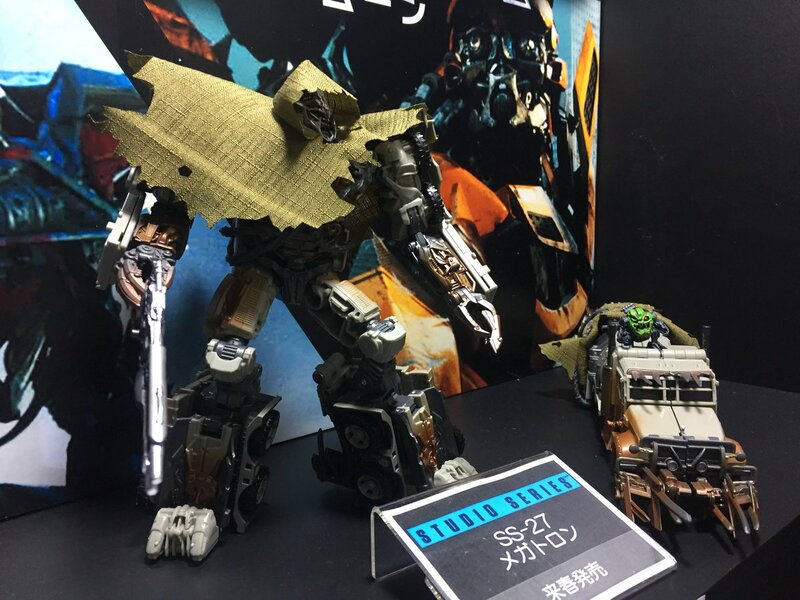 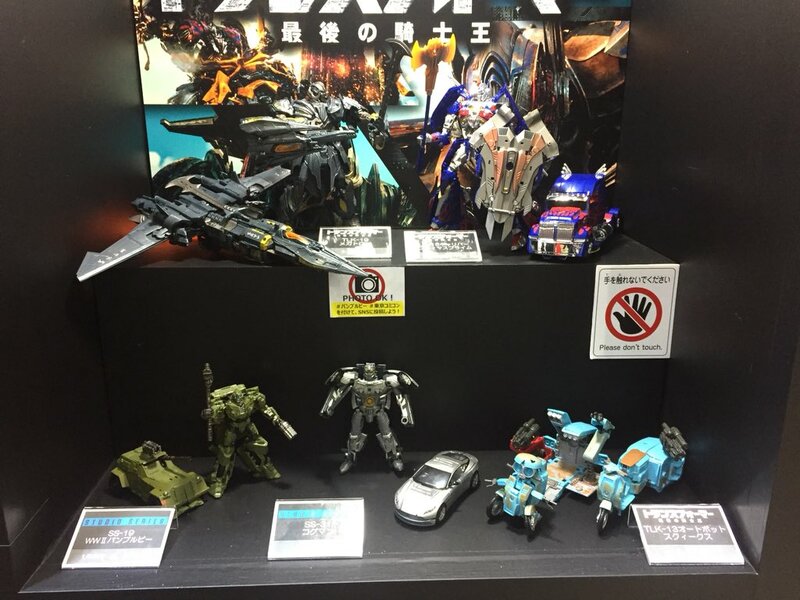 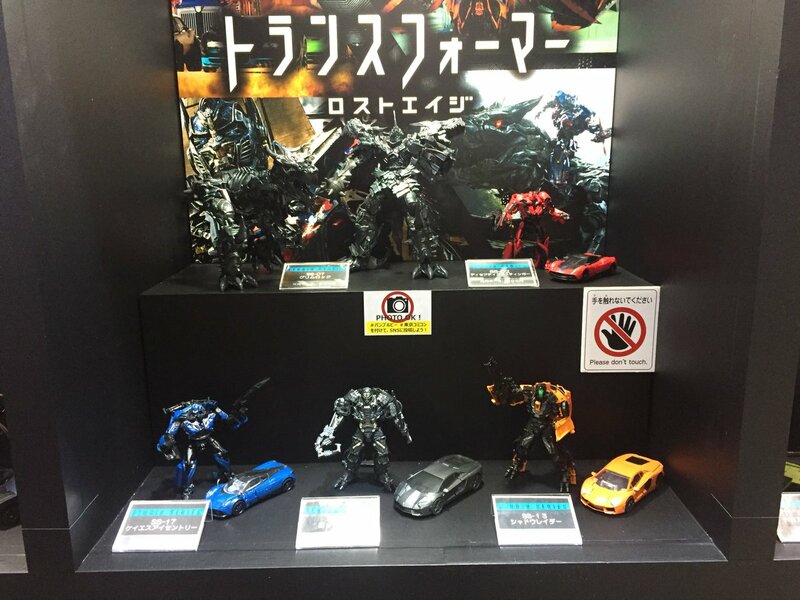 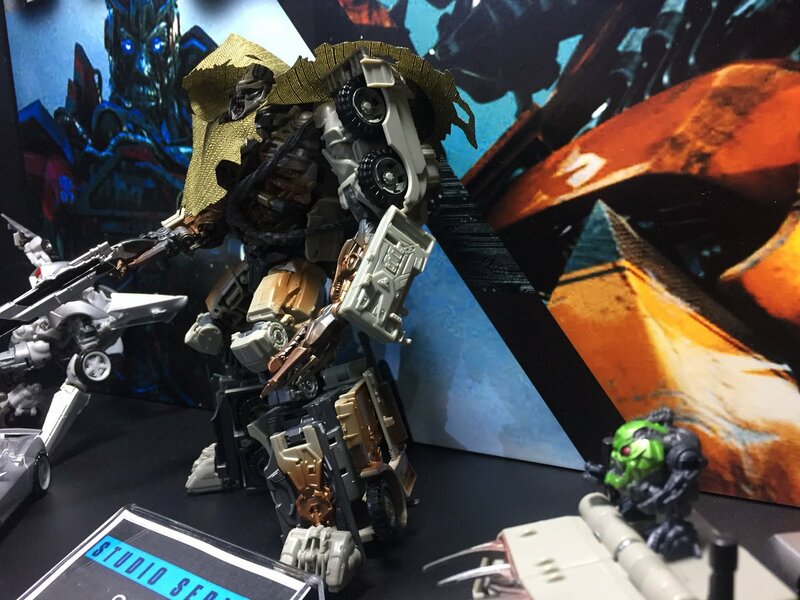 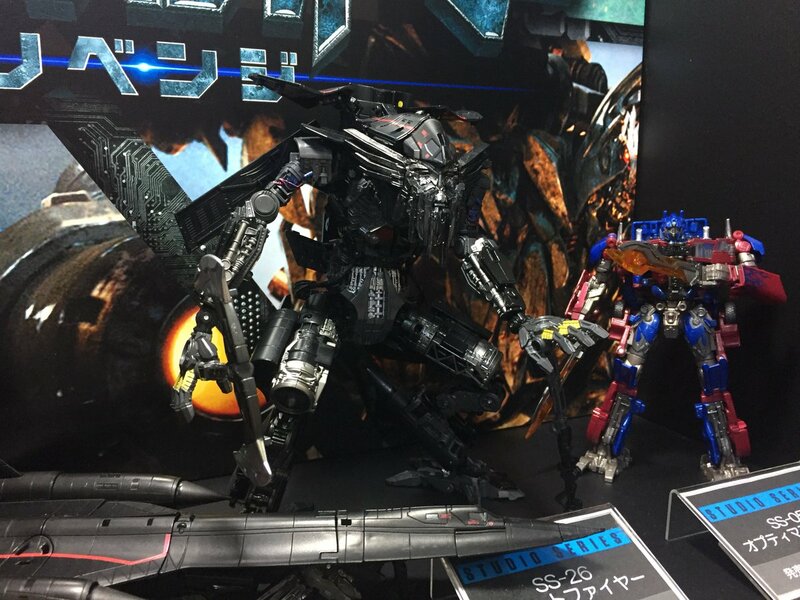 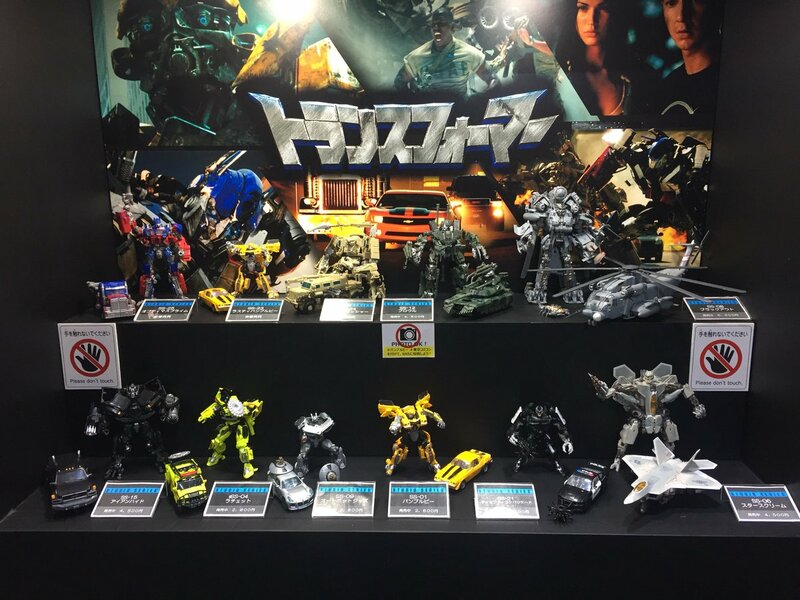 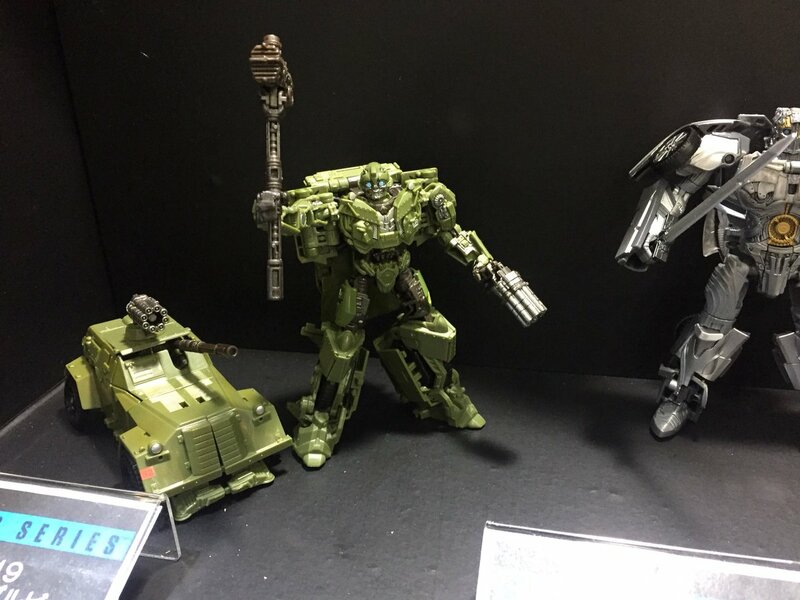 And Tokyo Comic-Con 2018 has just started, and we have our first images of their impressive Studio Series display. 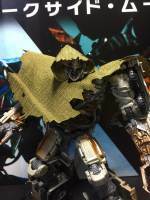 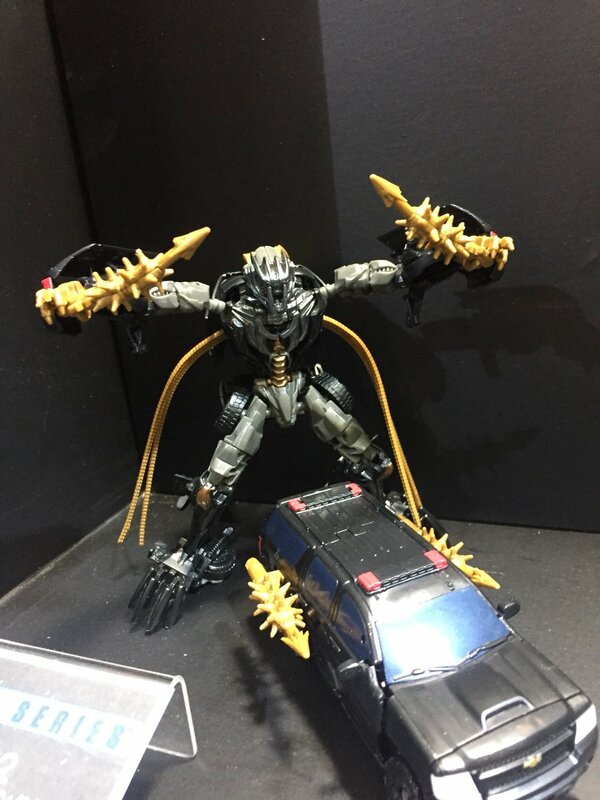 We have new and clear images of the upcoming Leader Class Studio Series Dark Of The Moon Megatron. 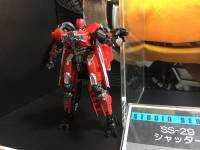 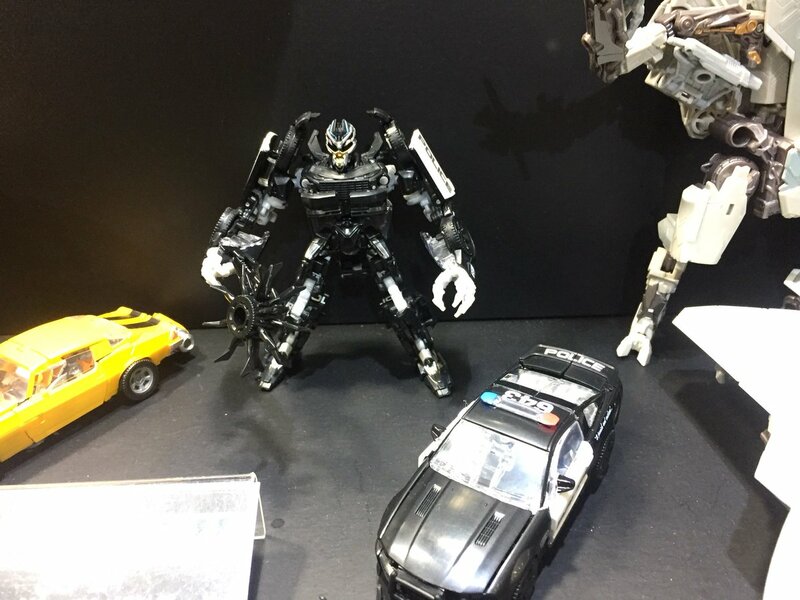 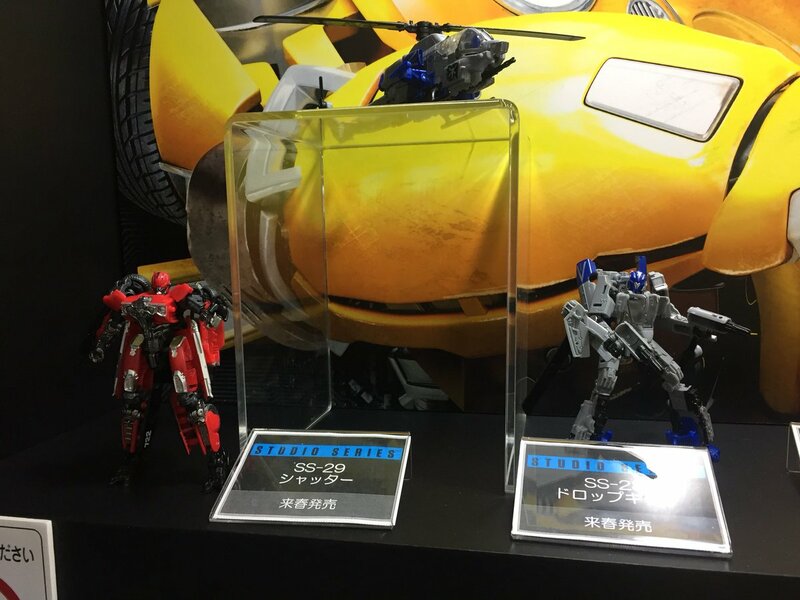 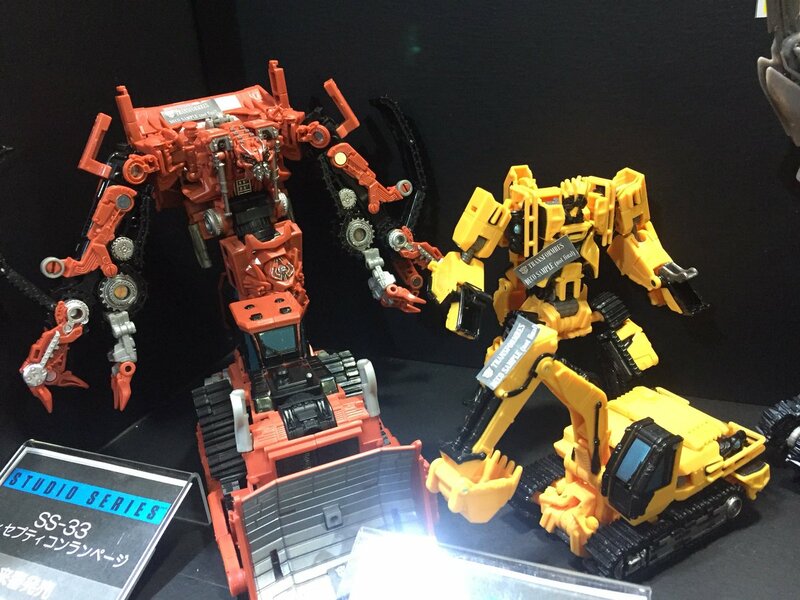 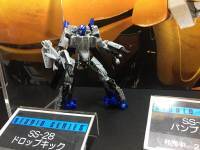 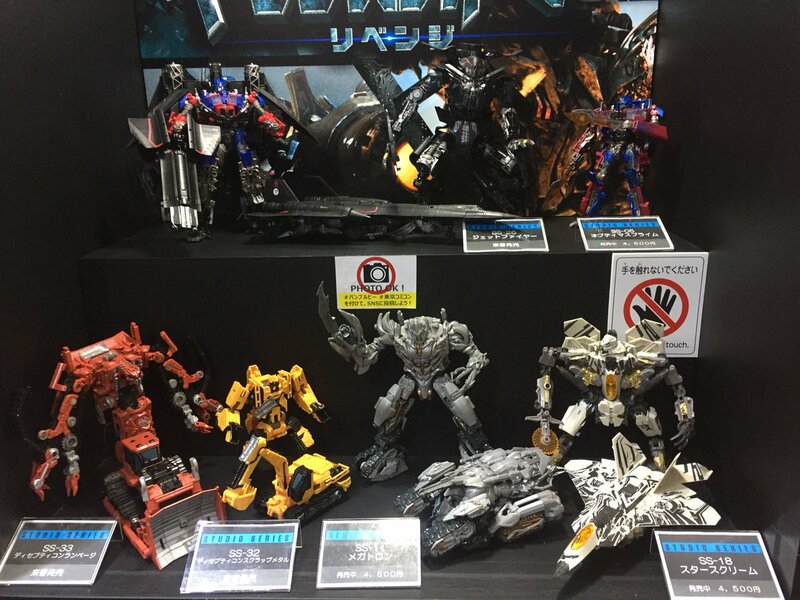 Pics surfaced thanks to Twitter user @QVx9l3YcRlSEntk direct from Takara Tomy booth at the event. 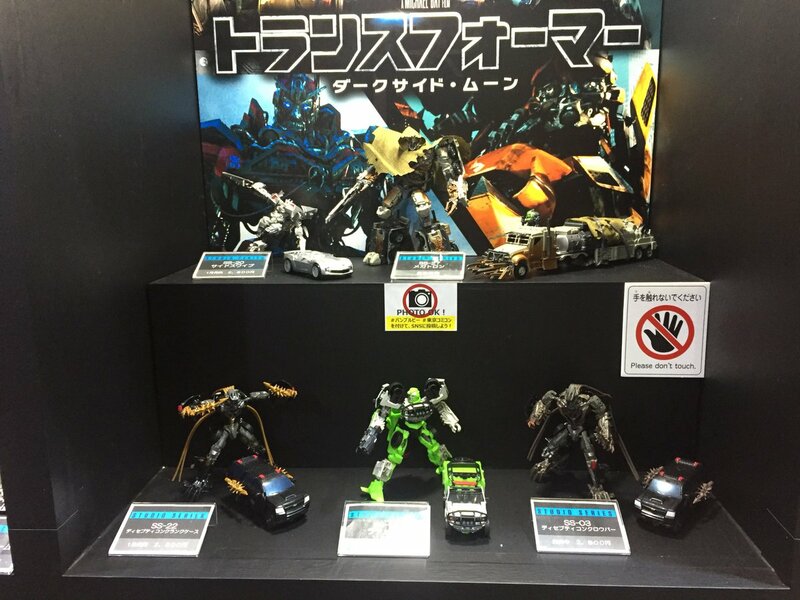 Of course, the Studio Series line was shown there. A big display with all upcoming figures was on exhibit. Fortunately, the highly expected Leader Class SS-27 Dark Of The Moon Megatron was there too, giving us a better look at the mold than the first images we reported. 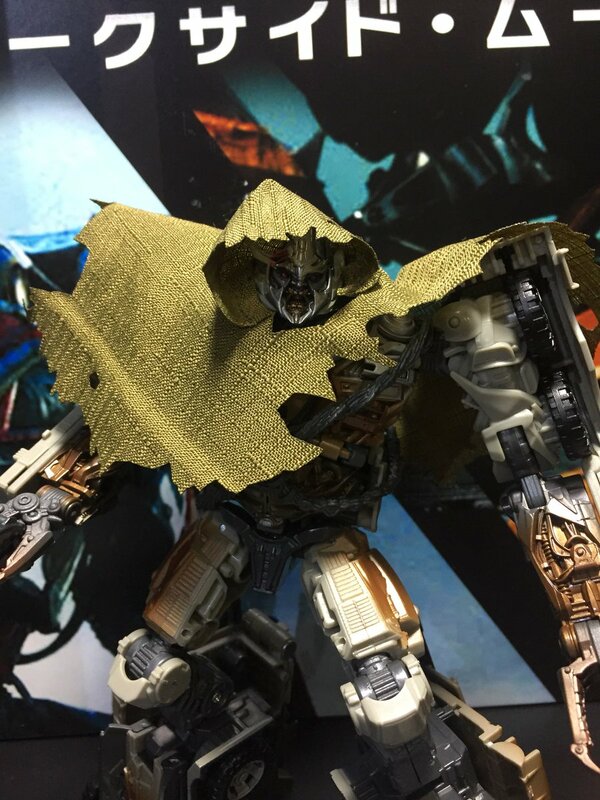 We can confirm that he will include his cloak, shotgun and an Igor figurine. 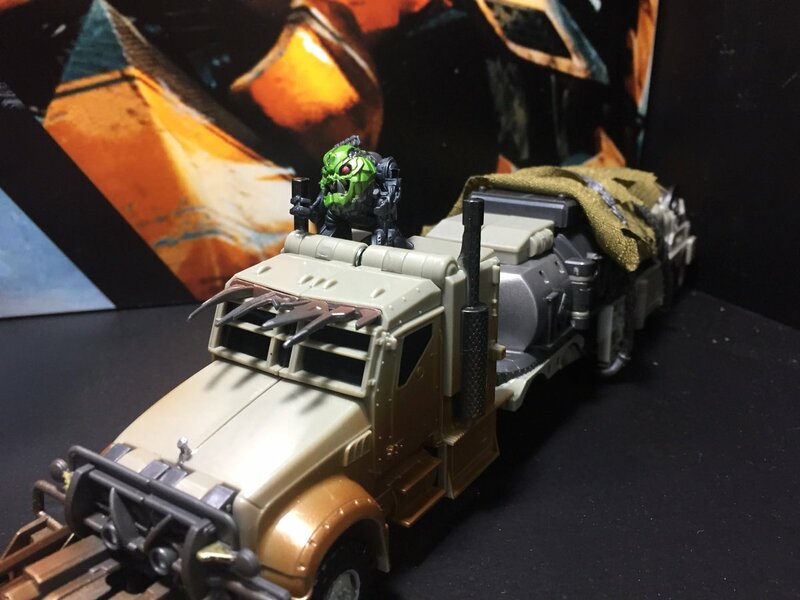 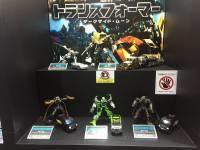 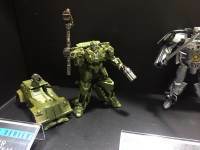 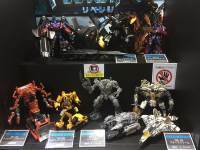 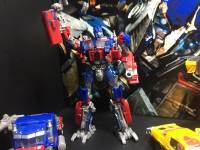 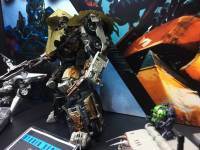 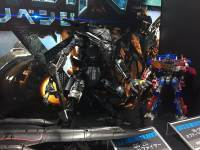 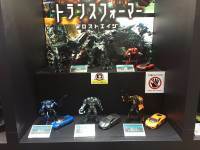 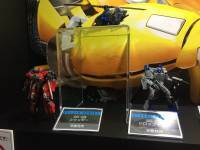 The display consisted of the first Studio Series figures plus several recent reveals and upcoming molds like ROTF Leader Jetfire, Jetpower Optimus Prime, ROTF Constructicons Rampage and Scrapmetal, Voyager Bonecrusher, TLK Deluxe Cogman, Barricade, Sideswipe and WWII Bumblebee among others. 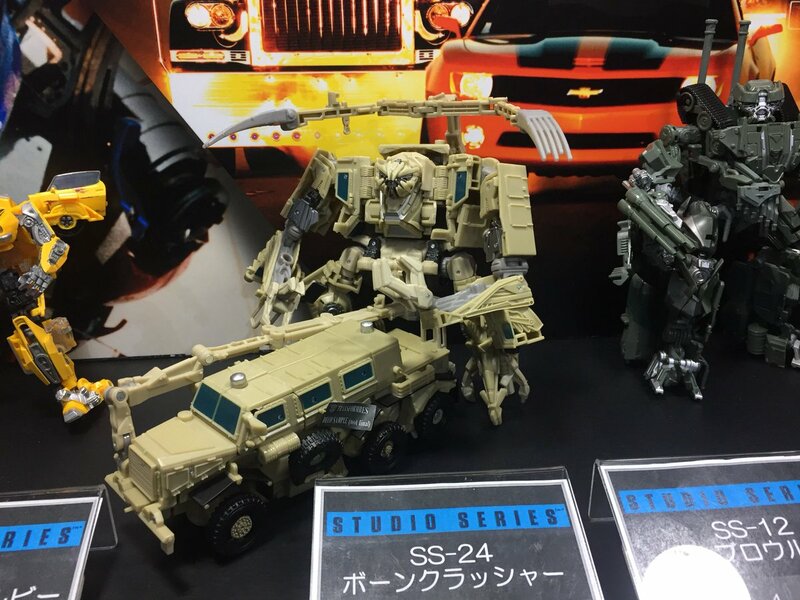 Studio Series line is sure coming in hot into the Japanese market. 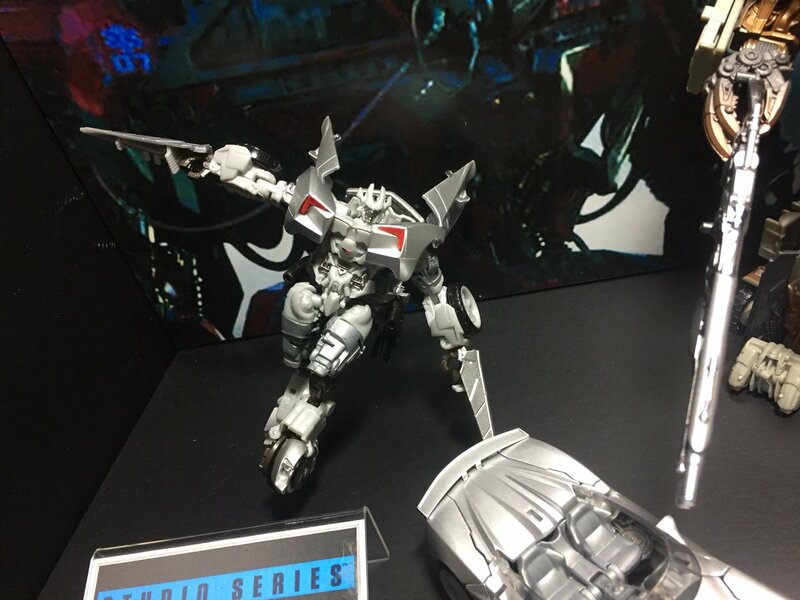 You can check out the mirrored images after the jump and then join to the ongoing discussion on the 2005 Boards! Stay tuned for more images and coverage of Tokyo Comic-Con here on TFW2005! 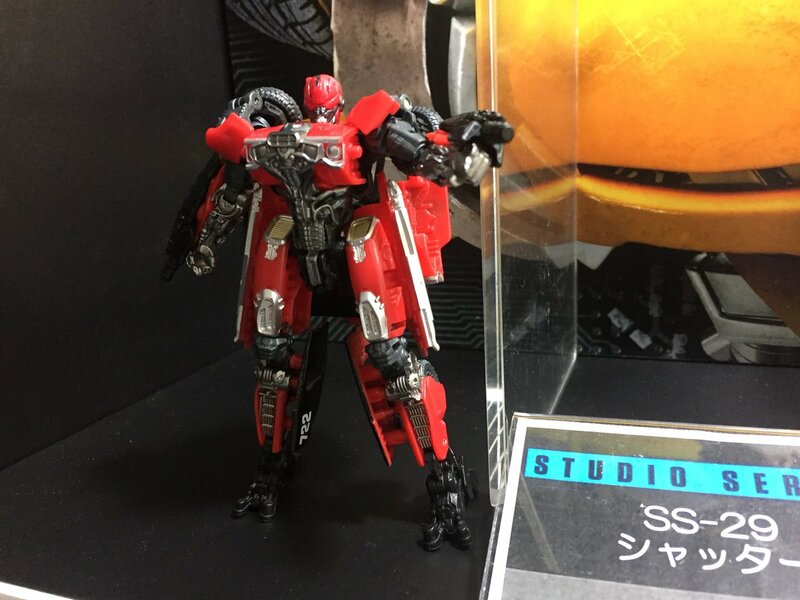 Man seems like Hasbro went for Robovision 2007 colors for SS Prime V2….a little too bright for me. 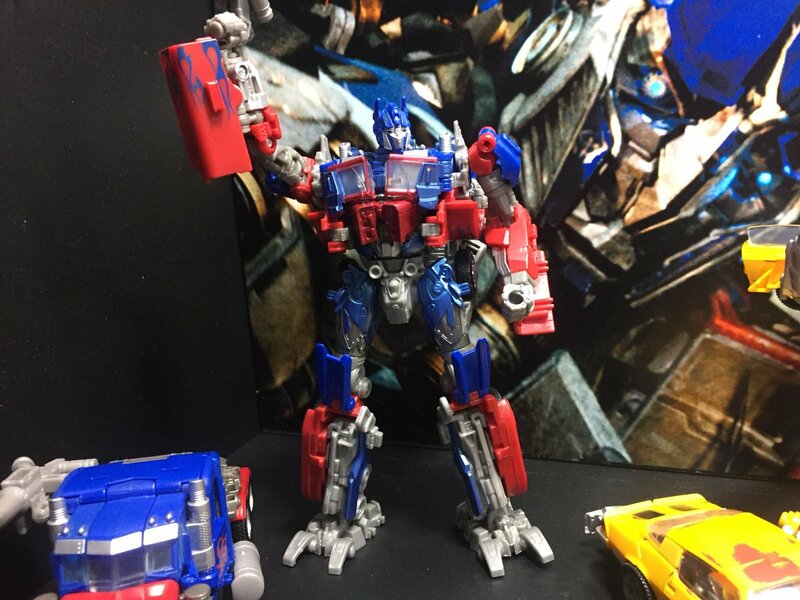 I prefer the palette from SS Prime V1.